Penn State might have a few more healthy bodies for this weekend's clash with Rutgers according to head coach James Franklin. While Franklin is generally not one to go into great detail about health related issues, he did shed some light on a few familiar faces that might see the field this weekend. Most importantly, offensive tackle Andrew Nelson, safety Grant Haley and linebacker Brandon Bell. "I'm hopeful that we have the possibility of all three," Franklin said Tuesday. "I think Grant and Brandon we feel pretty good about that we'll have those guys. Those guys will be significant additions for us. Grant would be really important for us. He was fantastic last year as a gunner on punt team. That would be huge for us this week having him available in that role." Haley was indeed fantastic for the Nittany Lions last year, while his modest 18 total tackles ranked 14th on the team last year, Haley was an impressive presence in the secondary as a true freshman. He has yet to play a down this season due to a preseason ailment. As far as Bell, he picked up an injury during Penn State's loss to Temple but is expected to make at least a limited appearance this weekend if all goes well. Perhaps most importantly though is the health of tackle Andrew Nelson. Nelson was rolled up on during the final play of the first half last weekend against Buffalo. While the initial injured appeared to be severe, Franklin insisted following the game that it was simply a reaggravation of an injury that has been troubling Nelson for years. In addition, Franklin is hopeful that a now fully healthy lineman Wendy Laurent can provide Penn State with some additional depth on the offensive front. "Obviously, as we all know with our depth and our confidence continuing to grow on the offensive line, being able to have (Nelson) available would be great for us as well," Franklin said. "Playing a bunch of young guys at linebacker, so having Brandon back, also Brandon being from New Jersey. I can't give you specific dates. I don't get into those things anyway. That's really up to our training staff and our doctors to make those decisions anyway." 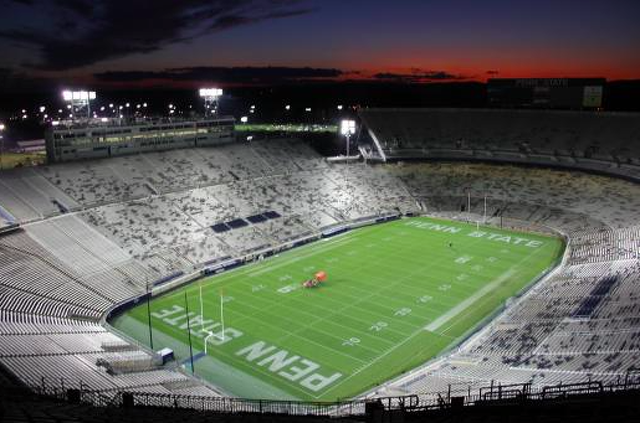 As if often the case, Penn State's true statue on the injury front may not become fully apparent until the teams hit the field come 8:00 PM this Saturday. But as Rutgers continues to lose players to suspension and arrest, the Nittany Lions appear to be slowing adding, not subtracting. 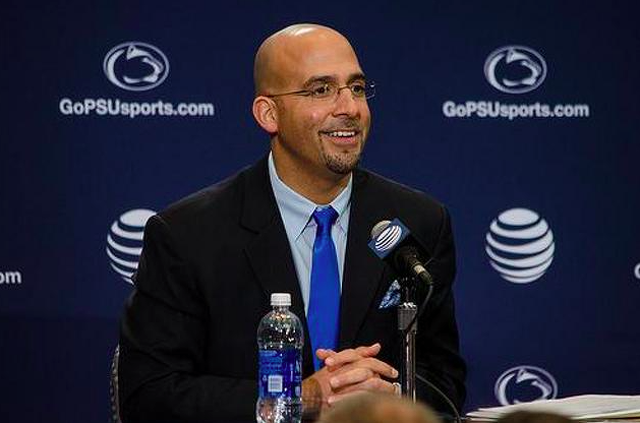 James Franklin is set to speak to the media at 12:40 today live from Beaver Stadium. Follow along here with updates and bullet points from Franklin's press conference heading into Saturday night's meeting with Rutgers.